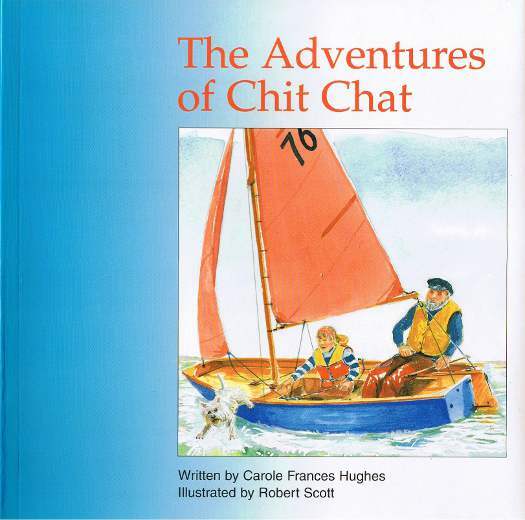 There are two books for children about the adventures of Chit Chat - a talking Mirror dinghy. An adventure for two children and their dog when they find a scruffy boat that can talk. A retired sea Captain shows them how to make Chit Chat, a Mirror dinghy, ready to sail. 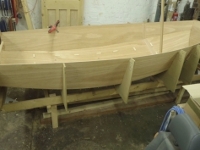 Another story about Chit Chat the talkative Mirror dinghy. 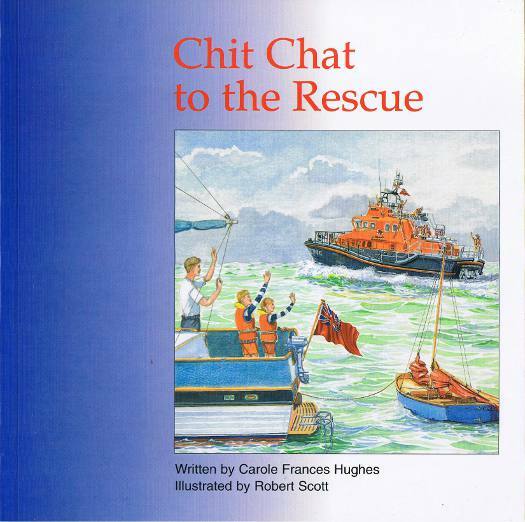 In this story the children sail out into the bay where they spot a canoeist in difficulty. They summon help from a nearby yacht and watch the rescue by the big RNLI boat with excitement. 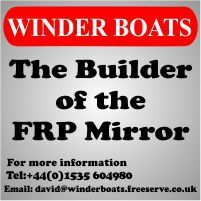 The books can be purchased from Carole, who is offering Mirror Class Association members a wonderful deal of £9.00, including postage & packing, for the two books. This is a £1 saving over the normal price. If you want to purchase the books, please send a cheque for £9.00, payable to Carole F Hughes, her address is with her other contact details.